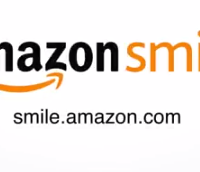 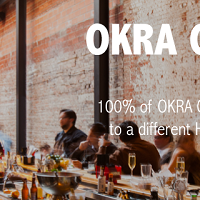 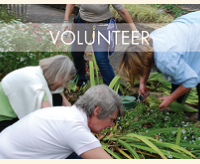 Give Back While You Shop Using AmazonSmile! 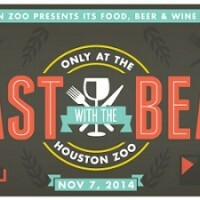 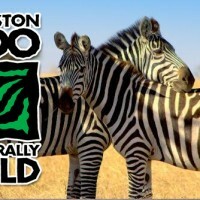 Enjoy the Feast with the Beasts at the Houston Zoo! 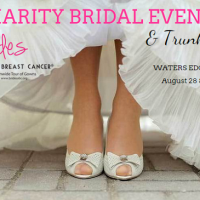 Brides Against Breast Cancer’s Charity Wedding Gown Sale! 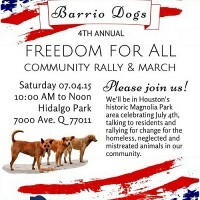 Celebrate July 4th at Barrio Dogs’ Freedom for All!